With spectacular ocean views, and rated one of the top 10 inns in the country, Topside Inn is the perfect location for our 2018 Retreat. Transportation to Boothbay Harbor at 4:30pm. Please schedule your flights accordingly. *Travel for Some team members will require arrival in Boston a day earlier, on Wed Nov 7th. Lodging and travel to Boothbay Harbor will be provided for these Team Members. your individual AIRLINE ITINERARY is coming. Special dietary restrictions will be respected. "Open Space Technology" will be utilized. "surprising results and fascinating new questions"
Breakout sessions around topics of interest. "No one looks back on their life and remembers the nights they had plenty of sleep..."
Please allow 1.5 hours for Travel to airport in arranging your flight. 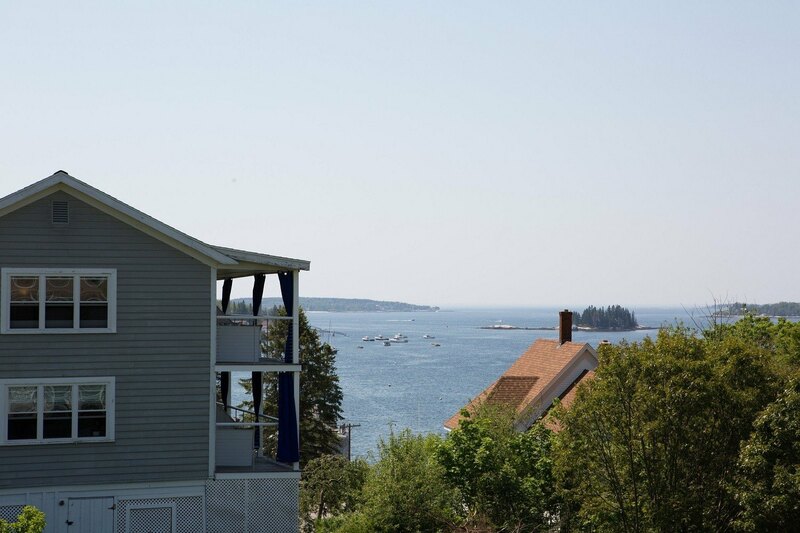 Topside Inn has 21 ensuite king/queen bedrooms and is about an hour from Portland, ME. Partners stay free in the room. As a premier clinical organization devoted to excellence in couples therapy, the Couples Therapy Inc. Team meets once a year to socialize, learn, problem-solve, and make ourselves a healthier, fun-loving, and more effective international organization. How can we teach better loving? These rooms normally cost between $239-$389 a night. We'll be getting a special rate not yet negotiated, based upon numbers attending. But YOUR stay will cost you no more than one couples session of your time per night for those staying all three nights (for planning purposes). So if you charge $240 for a couples session, your maximum nightly fee will be $160. Your room fee will be a maximum of your payment received, not what you charge. But it's only fair to offer the rooms on a "first-flight booked, first reserved" basis. Room 4. Every room comes with a full bath. Most have spectacular views of the ocean. Last year, we met in Los Angeles. This year, Boothbay Harbor, Maine. Perhaps next year in Florida or LasVegas? Our goal is to have Team members attending every year. We can't have our Team members skip a year because of the costs involved in air travel. Your attendance is vitally important to the success of this company. This year. Next year. Every year. Without a Team, we lose a great deal of creative power to push the field forward. And the world economy means that in some nations, therapists make a lot more income than in others. Adding the financial burden of an international flight will leave us with only a wealthy 'international' Team, or a "Team" in name only. So to stabilize the price for everyone involved, and to level the playing field a bit more, we're subsidizing international flights. * We'll also be offering financial subsidies for solo travelers who need help with their 2018 airfare. Just ask. We'll be sending you flight information from your home airport to Portland International Jetport ME (PWM), to arrive by 4pm on Thursday. Transportation from PWM to Boothbay, Harbor will also be provided, so stay tuned. An Annual Meeting with incredibly talented couples therapists and staff. 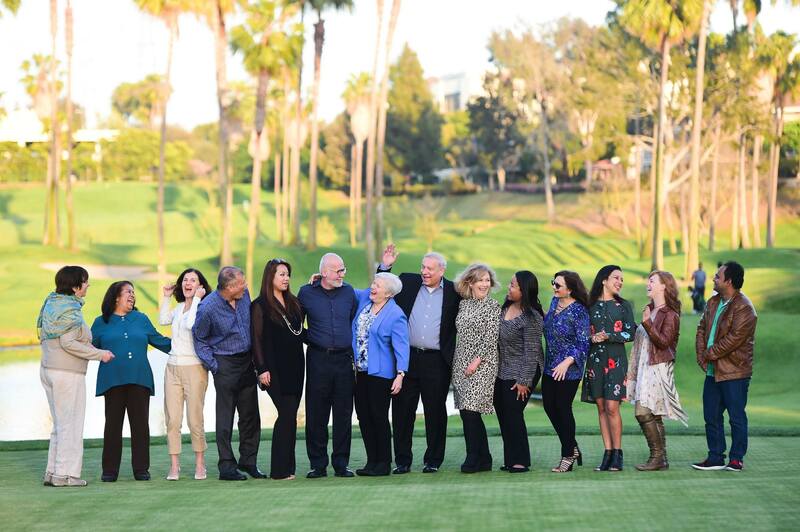 We know finances are always an issue.. Our goal is to offer you an unforgettable experience, year after year, to enhance your professional skills and advance effective couples therapy. To start the process, Find your flight here.